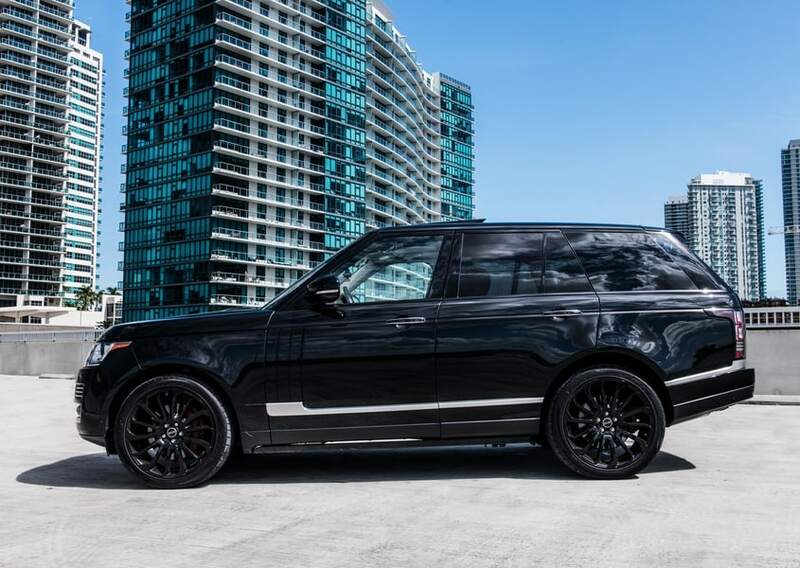 If you want to tackle any terrain in style, a Range Rover HSE is the way to go. 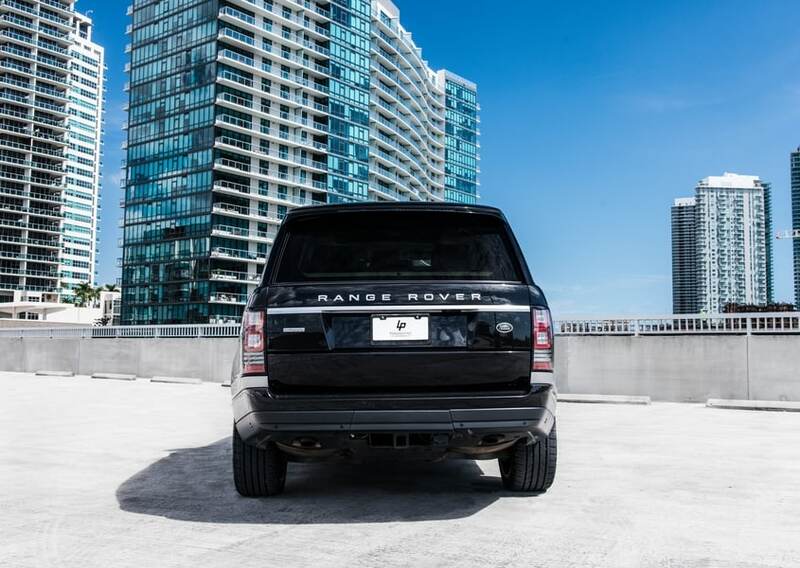 When you rent a Range Rover, you get the ultimate combination of performance and refinement. 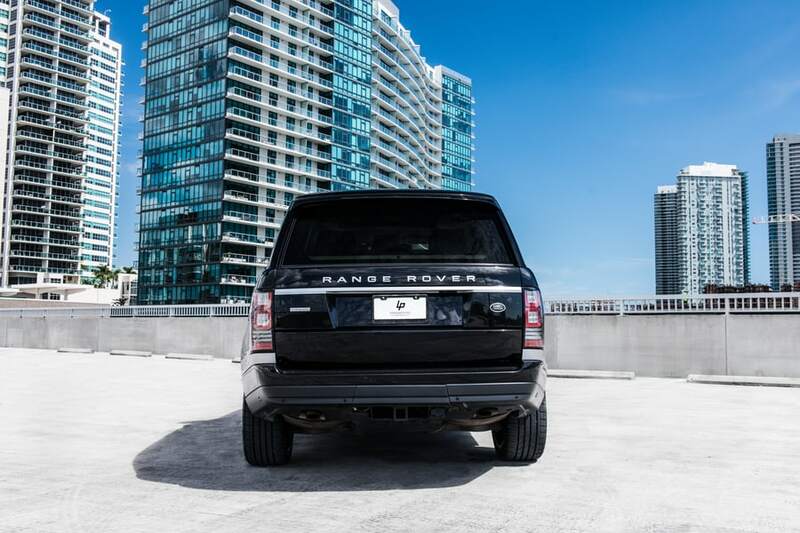 Of the many reasons to book a Range Rover HSE rental in Miami, these are the most persuasive. As you’d expect, the Range Rover HSE is a beast when it comes to traversing rough roads. 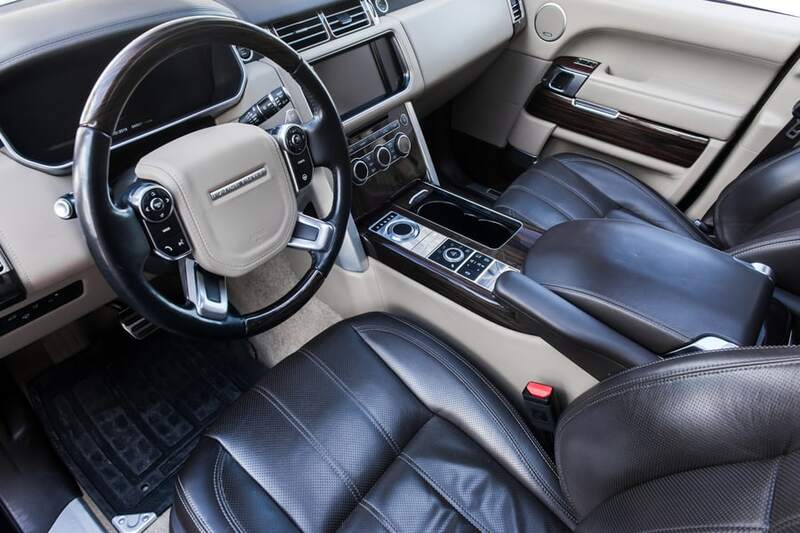 Its electronic air suspension boasts multiple driving modes to address a variety of conditions. Thanks to Controlled Acceleration Control and four-wheel-drive, this model rarely loses traction. 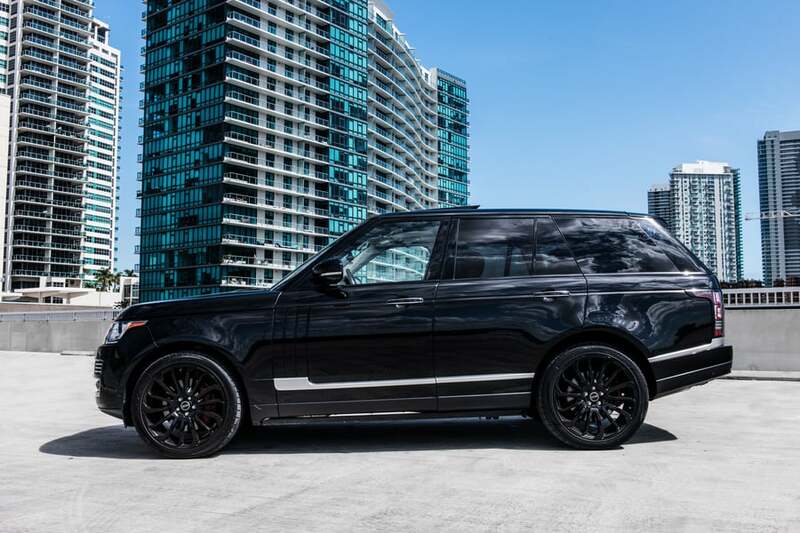 The Range Rover HSE comes with a 3.0-liter V6 engine that cranks out 380 hp. It can muscle through the toughest mud and tow 7,700 pounds without breaking a sweat. Thanks to an eight-speed automatic transmission, it achieves 28 mpg on the highway. 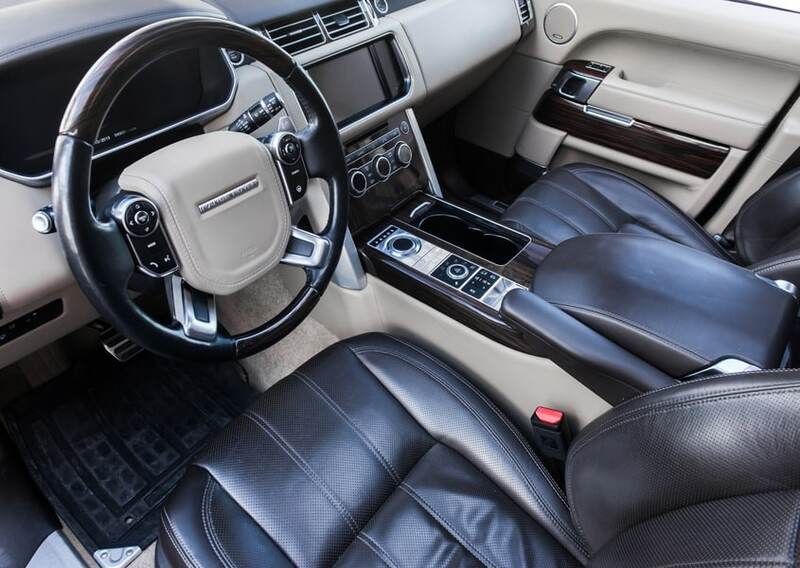 Like most other Range Rovers, the HSE boasts a cabin that spoils drivers and passengers alike. 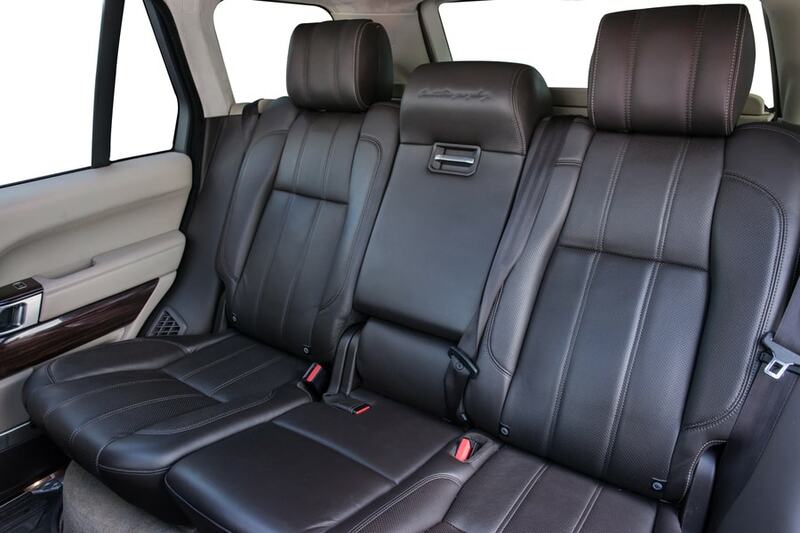 Standard leather seats and wood-veneer trim make for a classy look in any light. 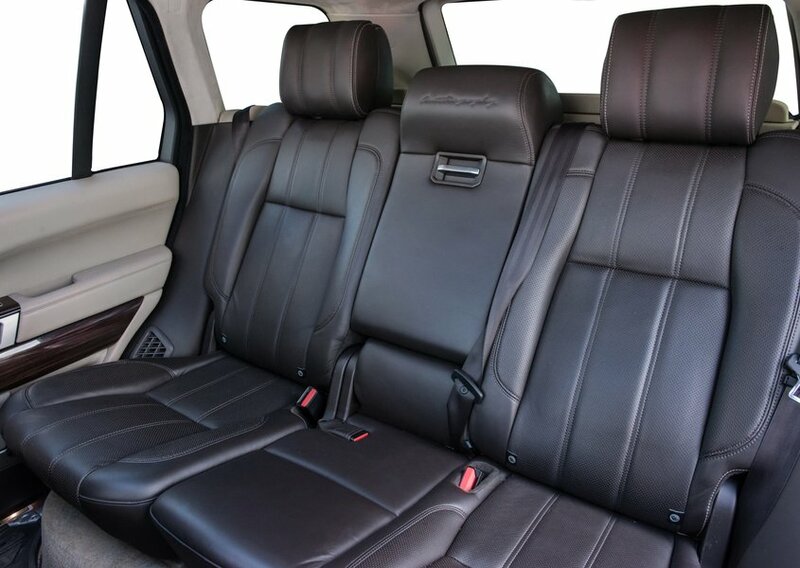 What’s more, a healthy 32 cubic feet of storage space allows drivers to pack plenty of cargo. 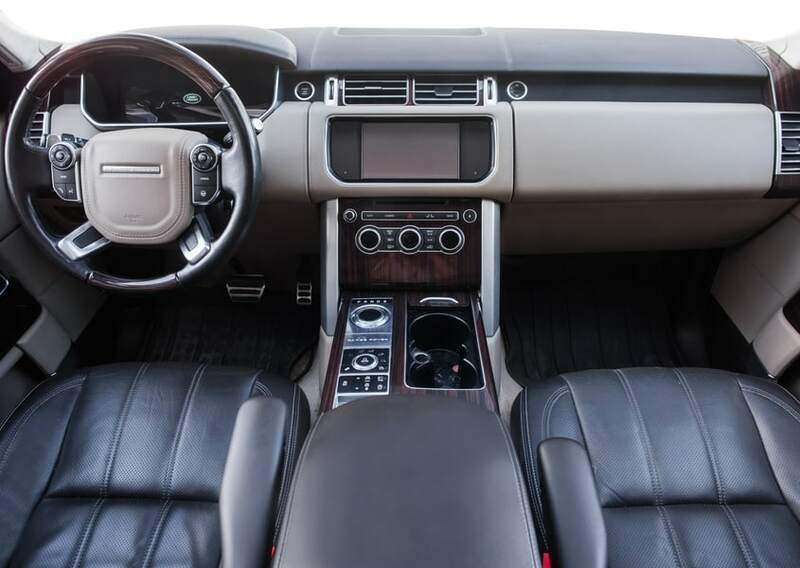 Due to plenty of electronic wizardry, the Range Rover HSE is arguably the safest luxury SUV around. Forward-collision warnings and automatic emergency braking greatly reduce the odds of an accident. As an added bonus, Traffic Sign Recognition keeps drivers aware of their surroundings in urban environments. 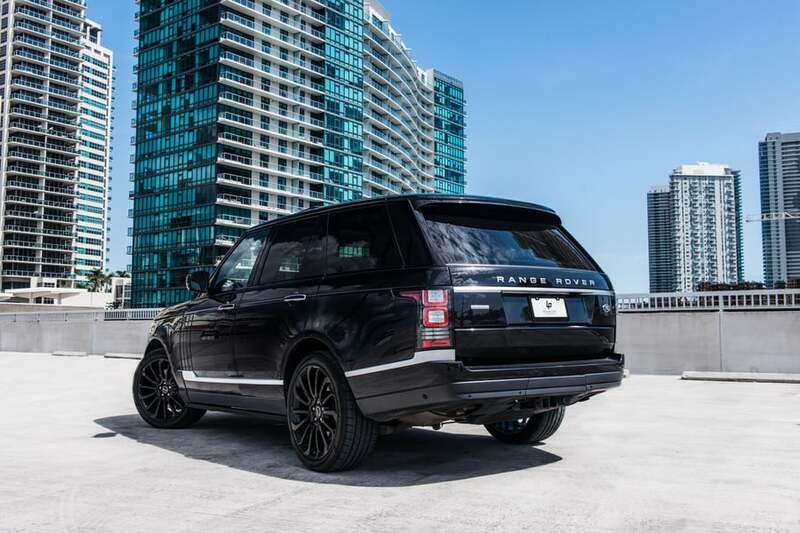 A Range Rover HSE rental Miami residents and visitors can count on comes with the InControl Touch Pro Duo system, which supports both Apple CarPlay and Android Auto. A Meridian sound system comprised of 13 speakers gives occupants an immersive sonic experience. 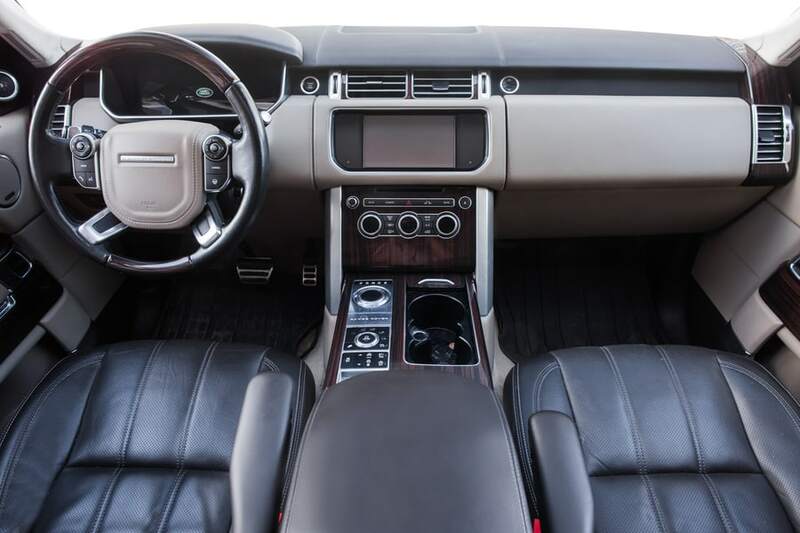 When you rent a Range Rover, high-end electronics are a given. 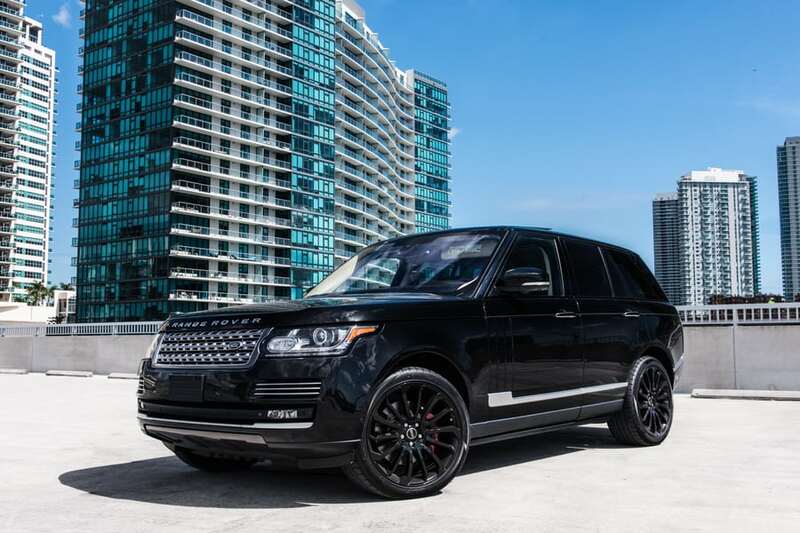 As far as a Range Rover for rent goes, you can’t do any better than the latest HSE model. 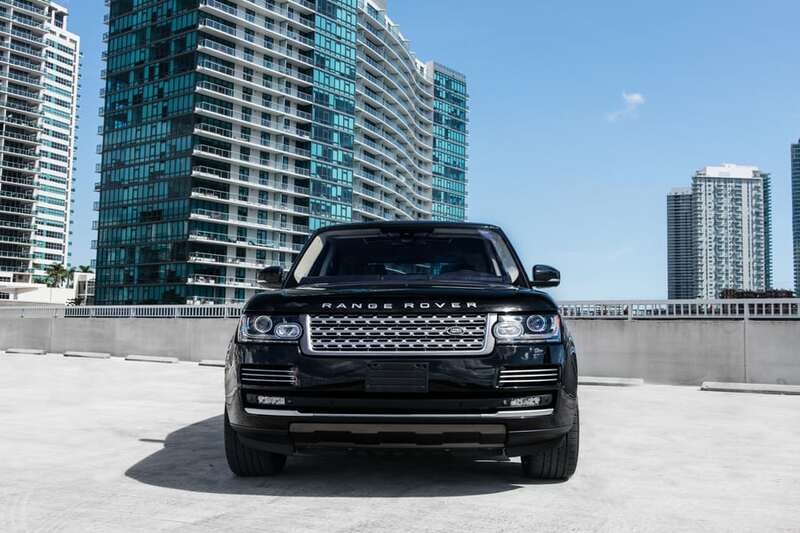 A Range Rover HSE rental Miami residents and visitors will rave about for the longest time is just a call away. 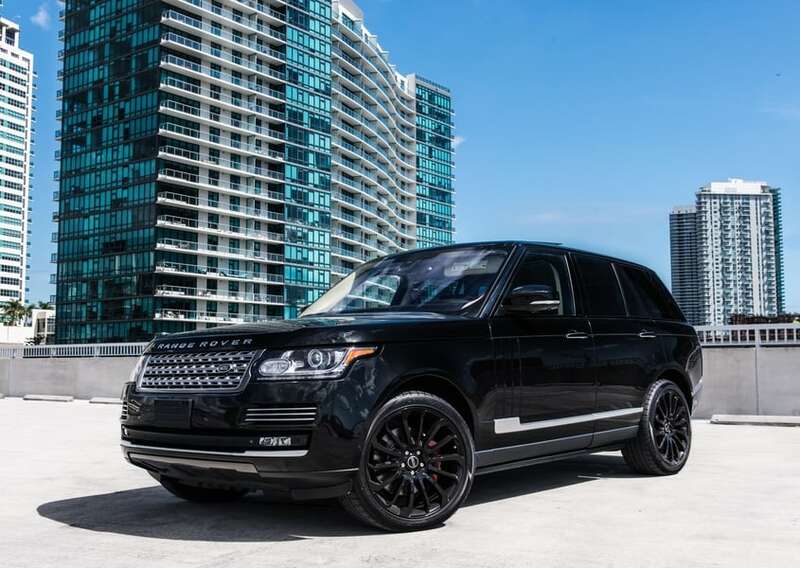 Book your Range Rover for rent today! 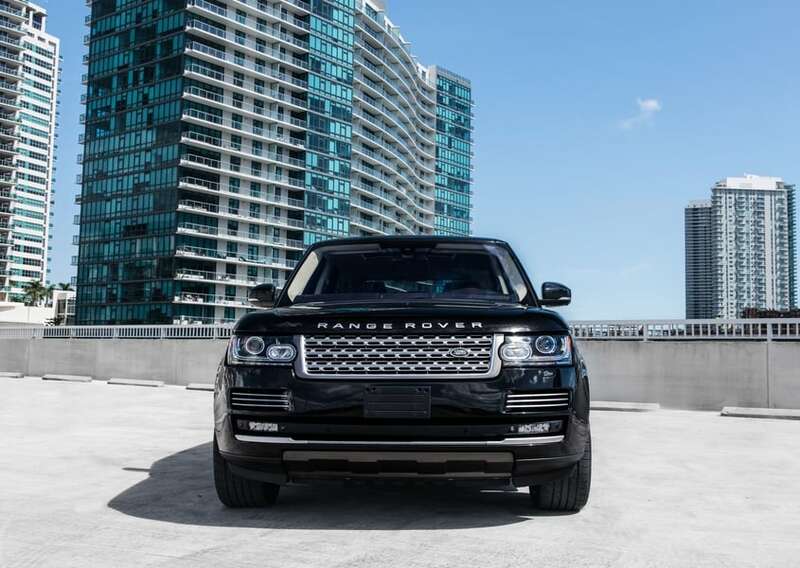 To reserve this elegant Range Rover HSE SUV in Miami or South Florida, call (786) 441-7392. 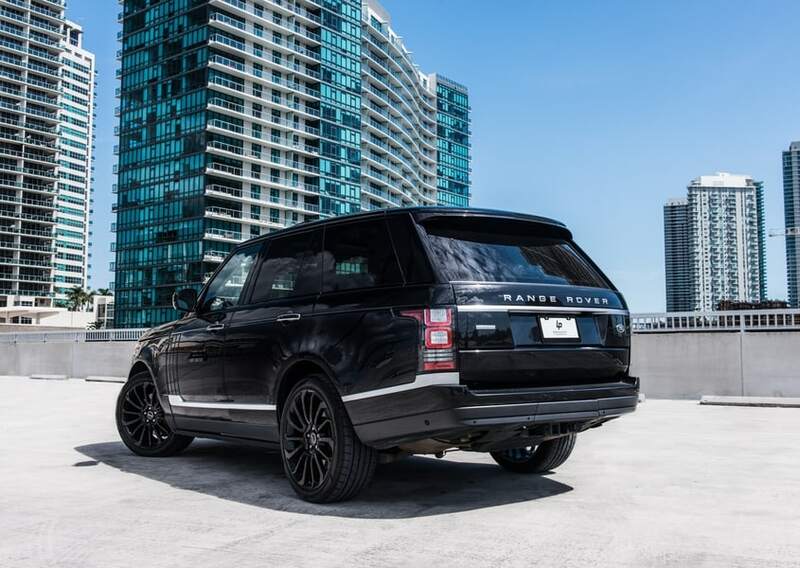 We specialize in all sorts luxury and exotic car rental Miami, that include Audi Rental Miami, Bentley Rental Miami, BMW Rental Miami, Cadillac Rental Miami, Ferrari Rental Miami, Lamborghini Rental Miami, Mercedes Benz Rental Miami, Maserati Rental Miami, Porsche Rental Miami, Range Rover Rental Miami, Rolls Royce Rental Miami and others.